This is Loring Park. 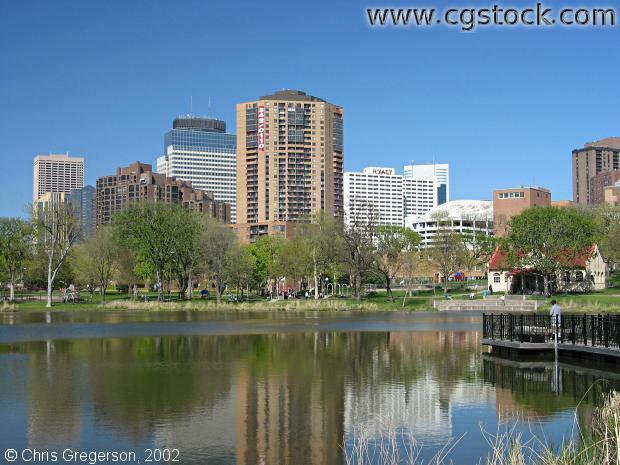 The Lake would be Loring Lake. Downtown Minneapolis is in the background.